In the same Hollywood Reporter story covering the Smackdown FOX deal it was was revealed that NBCUniversal will be paying WWE $265 million per year to keep Monday Night Raw on USA Network, a five-year deal worth $1.325 billion. The deal was originally rumored to be a three-year contract with the figure around $250 million per year. Together with the FOX deal for Smackdown worth $1.025 billion over five years, WWE will be getting a whopping $2.35 billion for their shows, or $470 million per year. That is way up from the projected $300 million maximum that analysts were predicting. 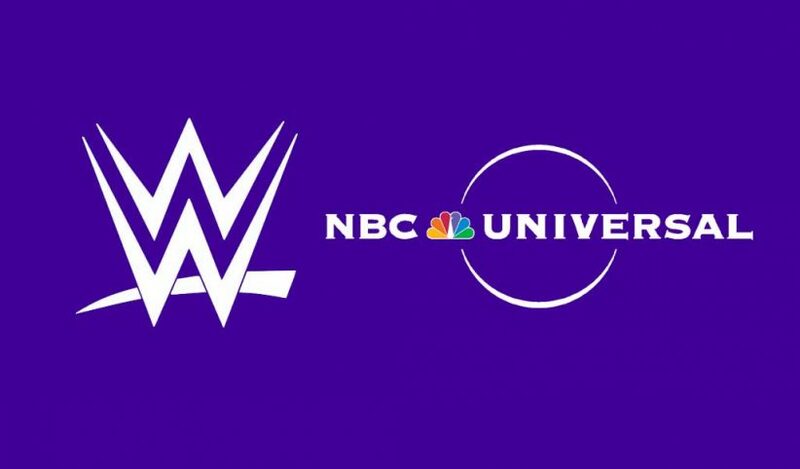 The Hollywood Reporter also said that NBCUniversal were planning a 10-year $360 million per year deal for both Raw and Smackdown until they decided to put their efforts in keeping Raw, leaving Smackdown up for grabs for other networks. 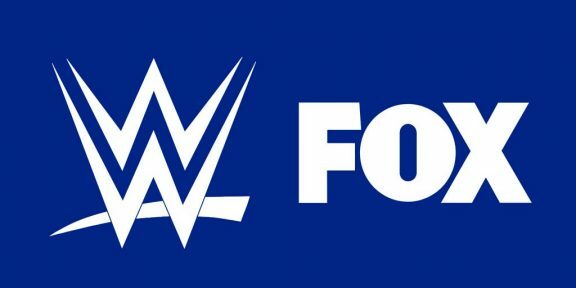 WWE will now be getting $110 million per year more by moving Smackdown to FOX.